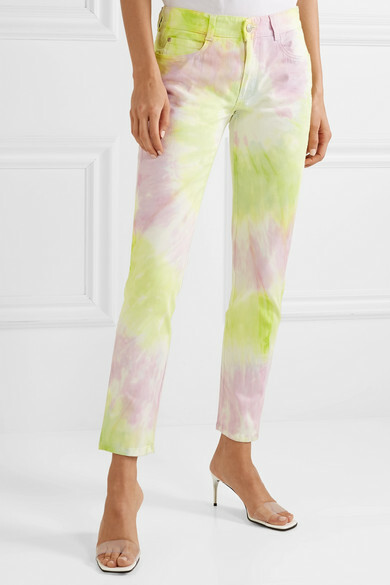 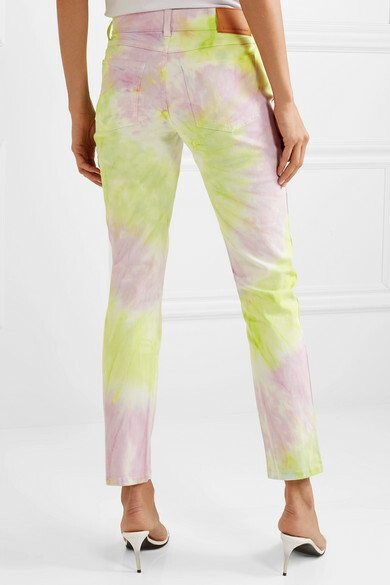 Stella McCartney's Spring '19 collection features a number of tie-dyed pieces, and we love these mid-rise jeans for their unique, fresh feel. 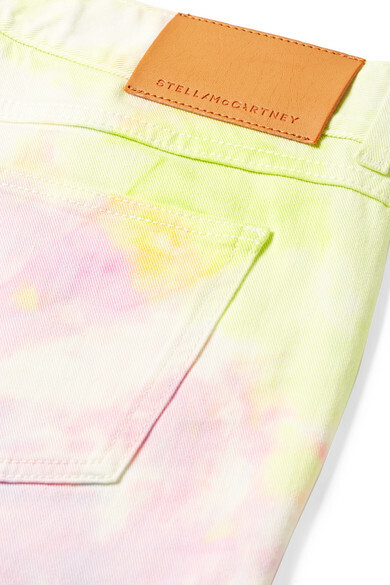 Made from denim with a hint of stretch, they're cut in a slim boyfriend silhouette. 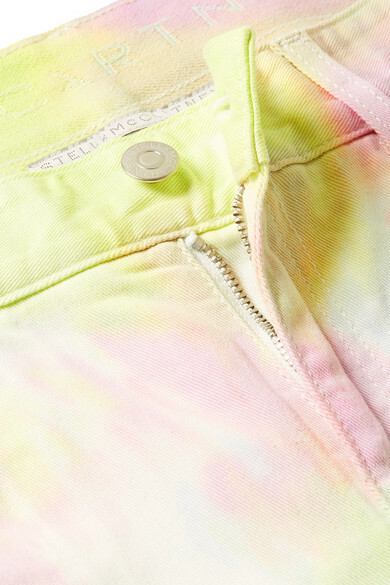 Wear yours with a blazer and barely there sandals. 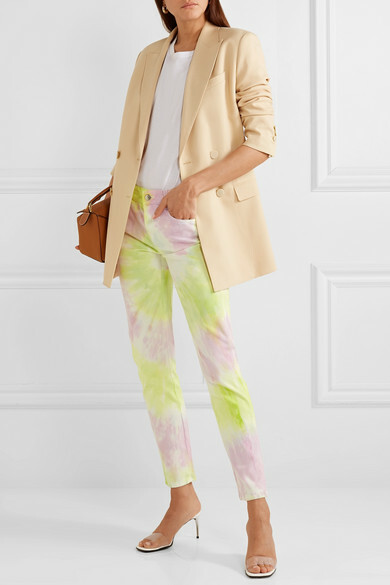 Shown here with: Theory Blazer, Loewe Shoulder bag, Stella McCartney Mules, Leigh Miller Earrings.